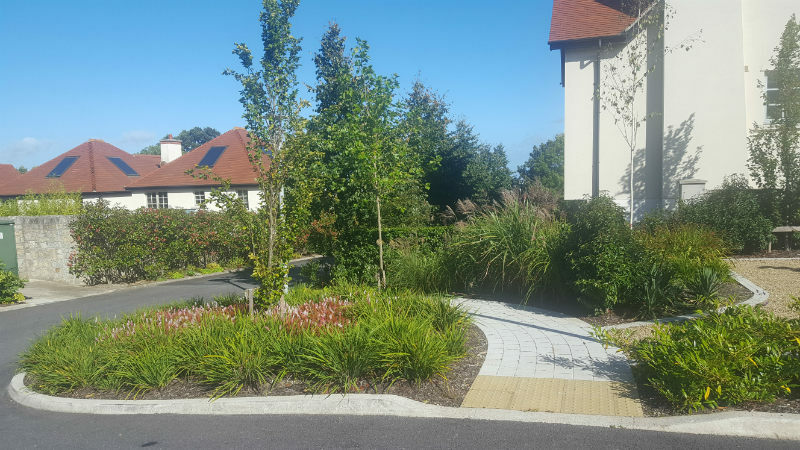 The landscaping on this high end residential estate turned out really well. 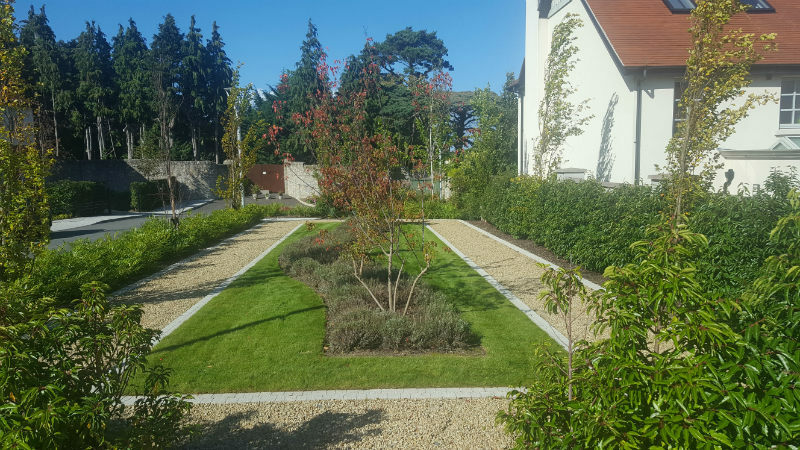 Again Ronan MacDiarmada was the landscape architect and the design worked fantastically well. 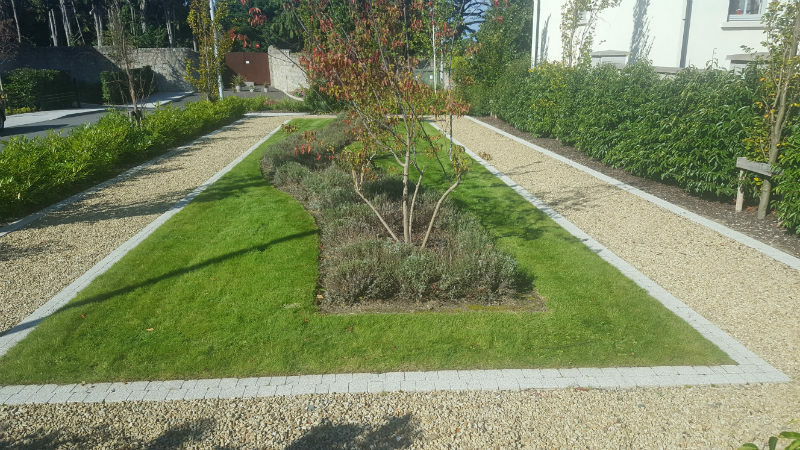 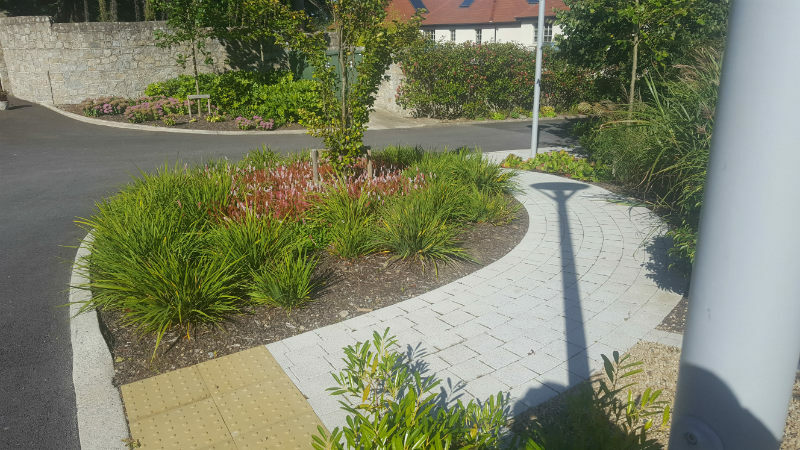 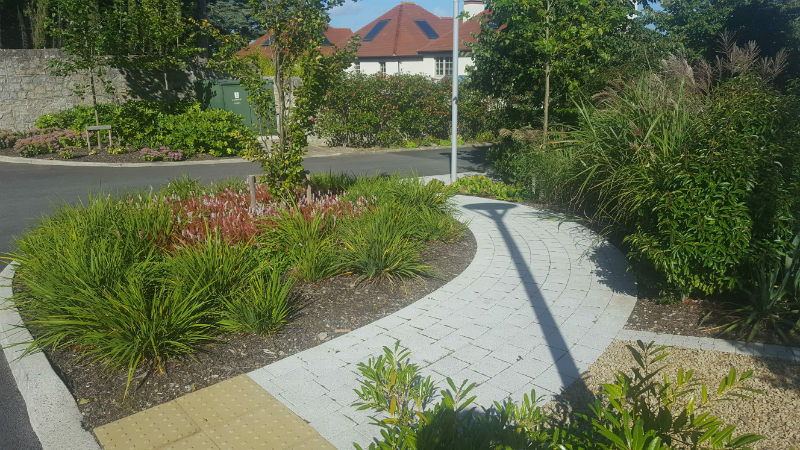 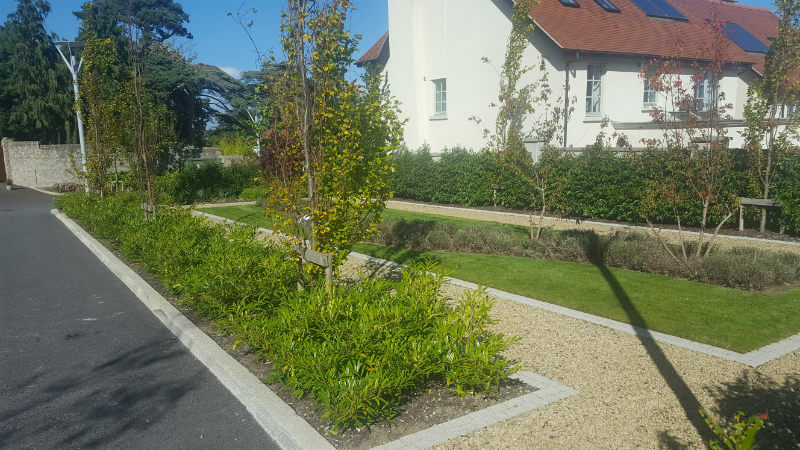 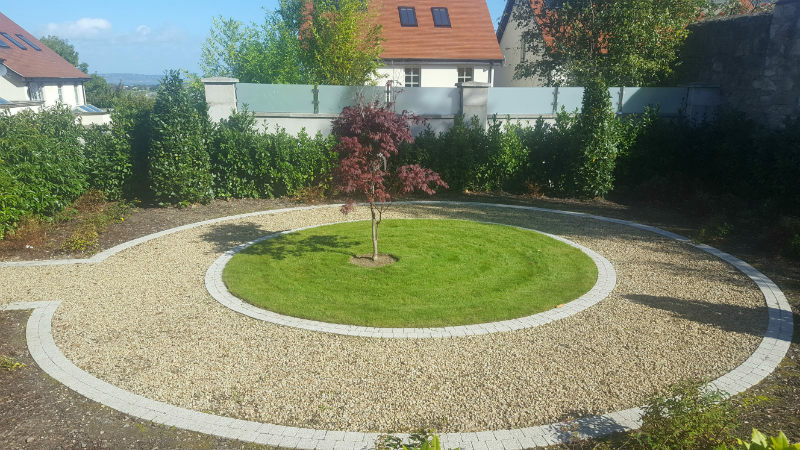 Delaney Landscaping carried out all landscaping, some stone paths and granite edging. 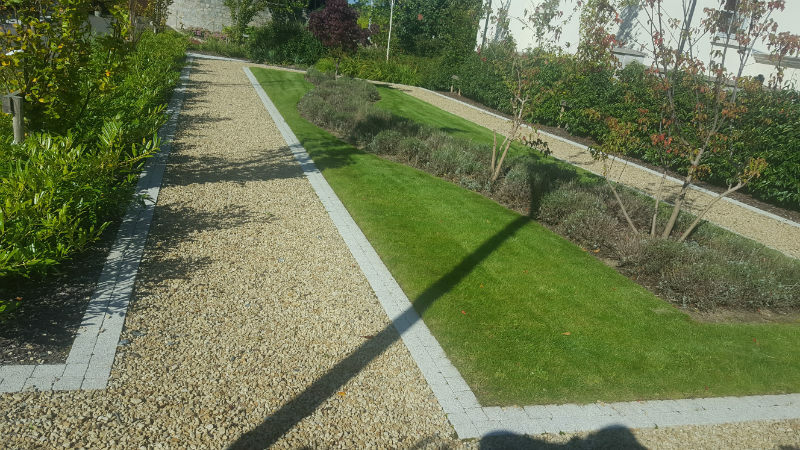 The finished job is defiantely one we are very proud of.